In the housing market today, and given the vast growth of Millennials as a population base throughout the entire country, it is being seen that much of the first time home buyers are those that are considered to be in the Millennial age range. 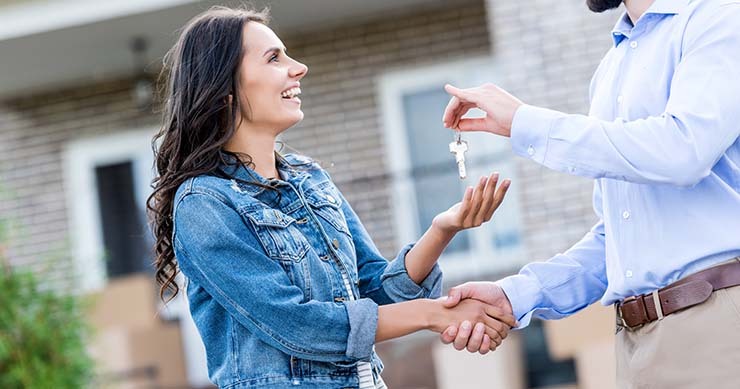 Given the confusion and difficulties that come with the home buying process, it is crucial for Millennials to be wary of the distinctions in the buying process to ensure they make the right investment. Though home-buying may seem daunting, everything you need can by and large be found on the internet. Another plus for those seeking homes today is that new home-buying costs are much lower due to greatly reduced interest rates. Your initial down payment is apt to be in the region of 3.5 of your home’s cost, not counting closing fees.